​A place for education, innovation and deeper learning exploration. Information, resources and materials designed for students, their families and visitors of Mr. Linnik's Applied Physics classes at High Tech High Mesa. 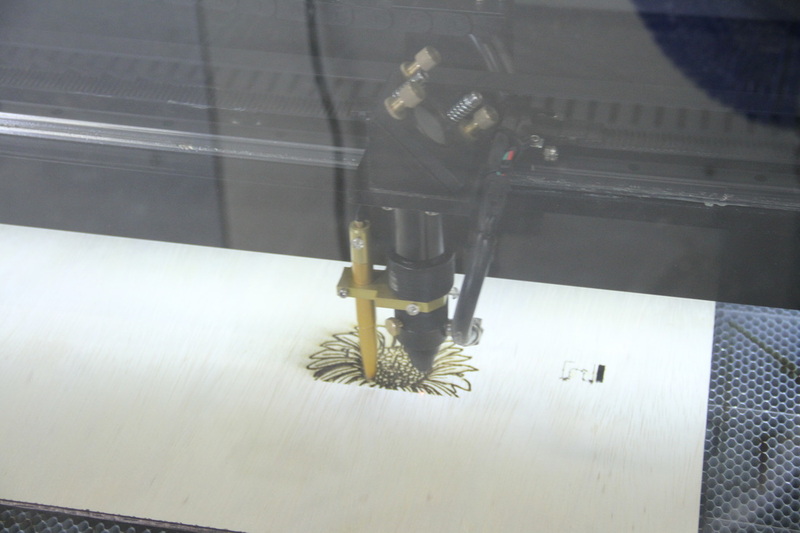 Here you will find all of the resources and information needed to begin your training on one of the most versatile tools in our shop - our laser cutter. 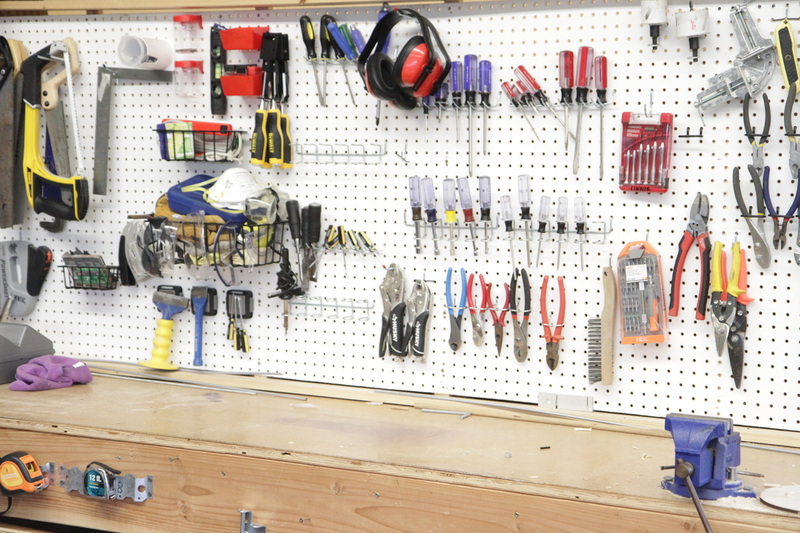 Developed as a resource for educators interested in bringing making to their schools, this step-by-step guide will walk you through the process of planning, funding, developing and running your very own MakerSpace. 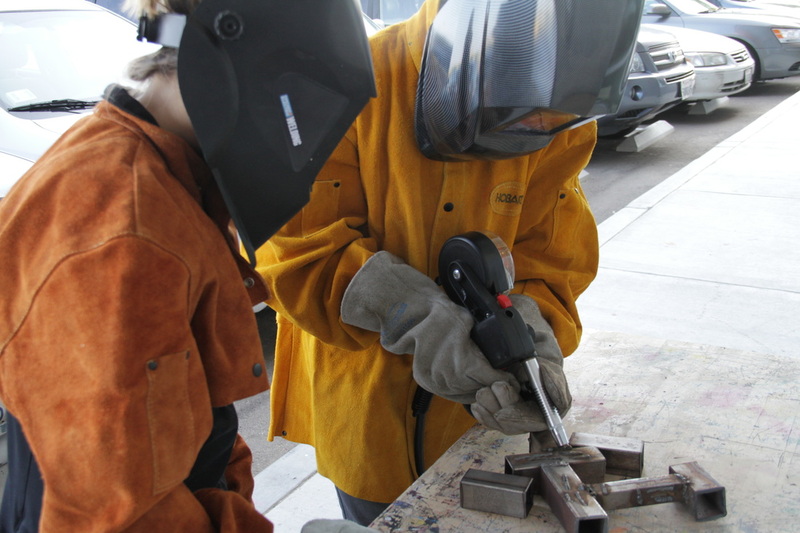 High Tech High Mesa has just started its second semester, with all new students and all new projects, it's sure to be a hit. Check out what we are doing by clicking the button below.